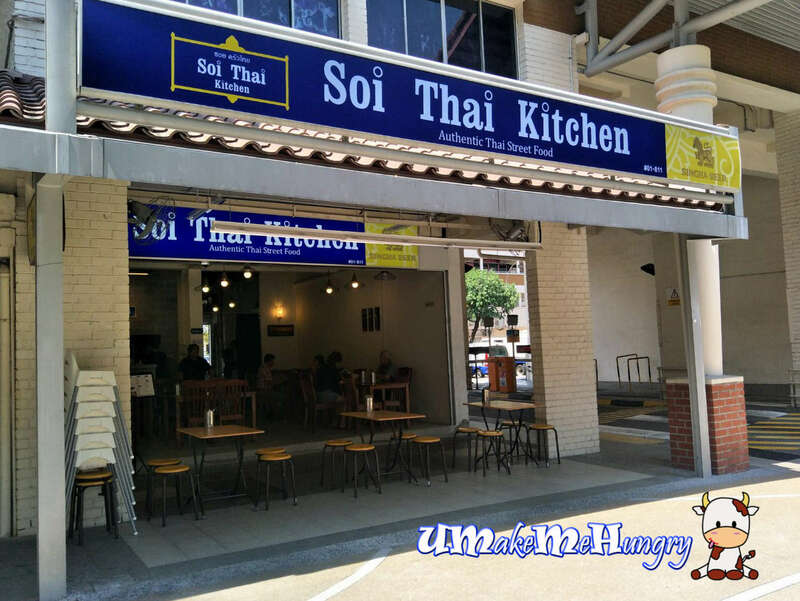 A pleasant surprise to see Soi Thai Kitchen up in the Jurong West Neighbourhood! 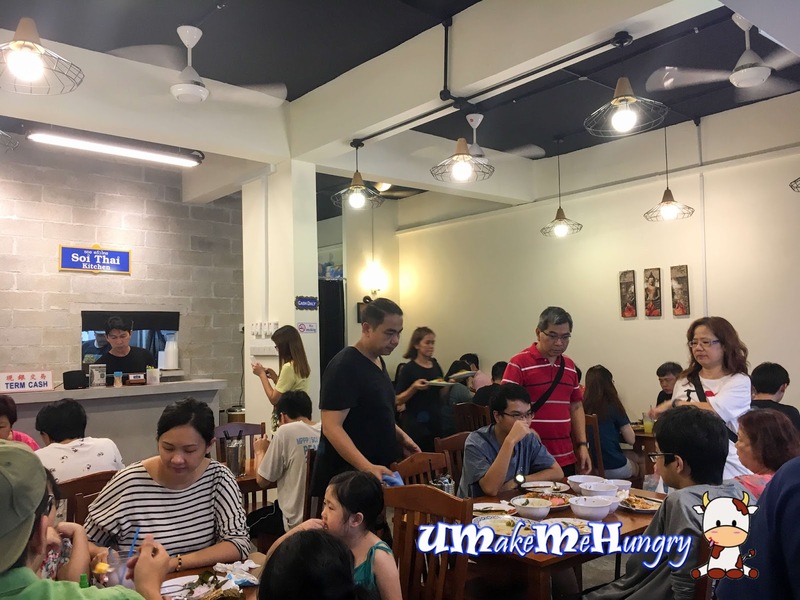 We were so excited as finally we can get to enjoy some authentic Thai Street Food without travelling a long way. Interior was simply furnished with both internal and outdoor seating. Service wise, they are quick to serve. 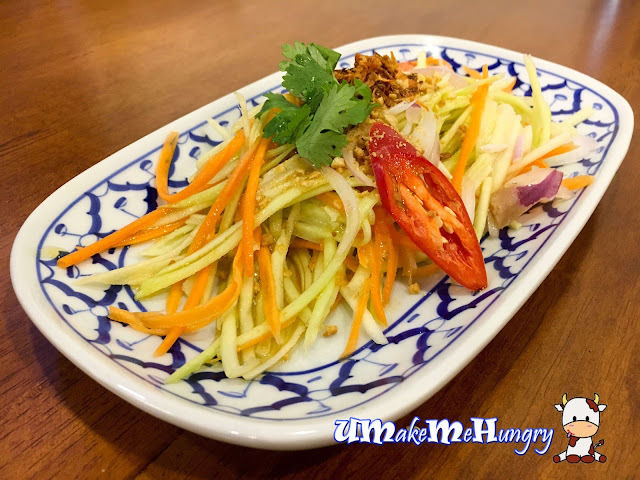 The appetizer was rather disappointed as it lacked the taste and punch of what a Papaya Salad should have. You might want to give this a miss. At least the Premium Fried Pork Cheek did not disappoint. It was well marinated and the dipping sauce was a good reminiscent of a childhood comfort. Killer to the stomach yet shiok! 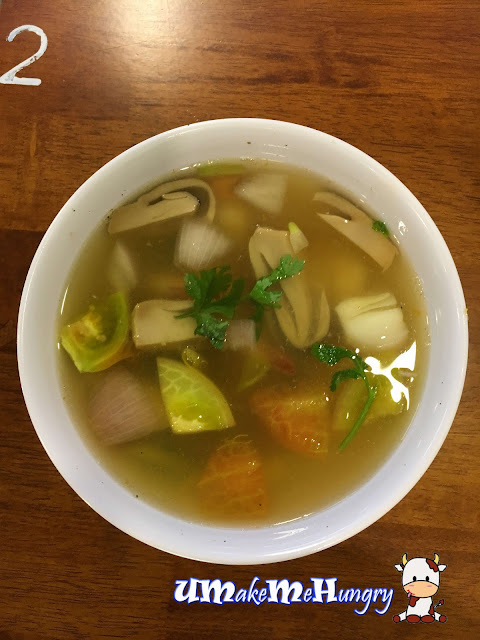 We always say do not judge a book by its cover and now do not judge a bowl of soup by its clear color. It was so spicy that I can almost tear out but overall, that's the way how Tom Yum Soup taste isn't it? One of the dish that I love with Thai Raddish. 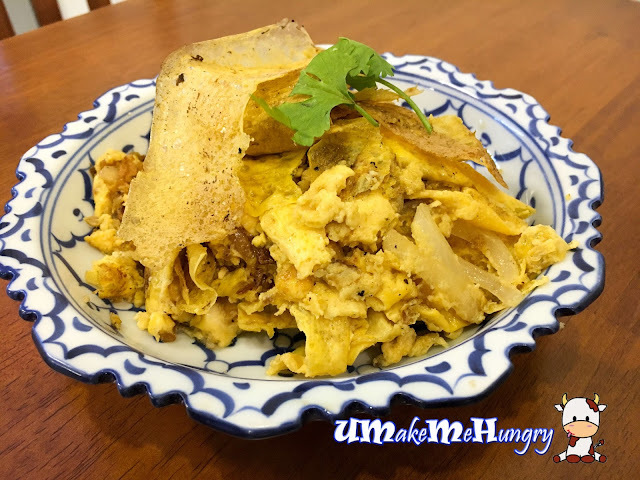 Coupled with onions and raddish bits, as compared to the chinese "Cai Po" Egg, the raddish tends to be on the sweeter side instead of the salty version which we had in Chinese Style of Egg. Simply love the bite and texture of the egg. 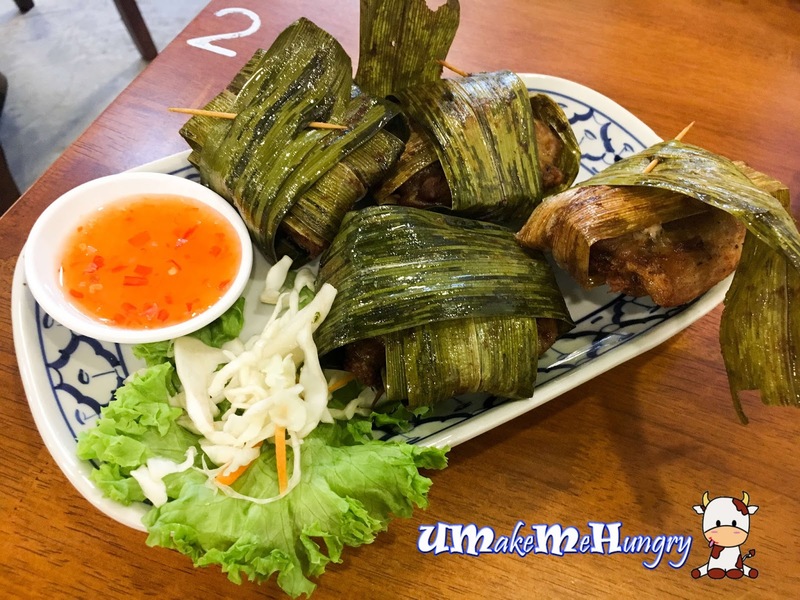 Pandan Chicken comes in a plate of 4 with Sweet Thai Chilli by the side. Pandan Chicken was quite bland in taste and if you are expecting some tasty chicken, you might be disappointed. If you want to skip the malls for stomach comforting Thai Food at a cheaper price without having to pay GST and Service Charge, Soi Thai Kitchen might be an excellent choice for you. Do remember to avoid the peak hours if you do not want to get caught in the long snaky queues.